Take Part in our 50th Celebration! 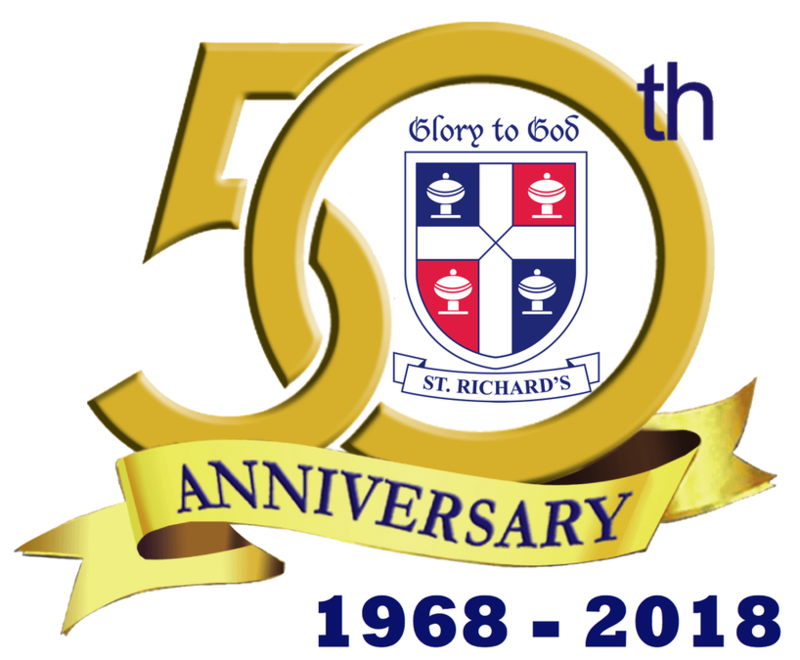 We are proudly celebrating the 50th Anniversary of the opening of St. Richard’s Catholic Primary School on 22nd June 2018. Bishop Paul Mason has agreed to lead a special outdoor mass at the school and we are planning a family picnic and barbeque. An organising committee led by Governor Paul Padfield has been set up and we are warmly welcoming all interested members of the community, including past pupils and parents, to join in. For further details contact: headteacher@st-richards.kent.sch.uk or phone the school 01304 201118.